System replacement for the Missouri Department of Transportation (MODOT). Gas fired furnace replacement in Farmington. 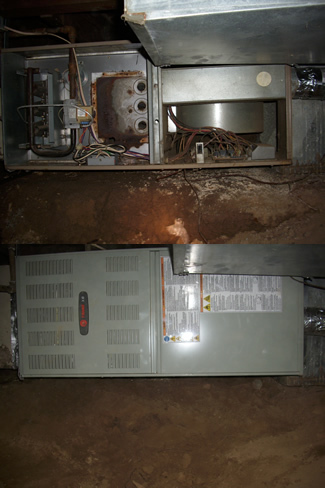 Unit installed in crawl space under home. 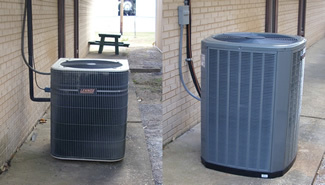 New system install in East Bonne Terre. 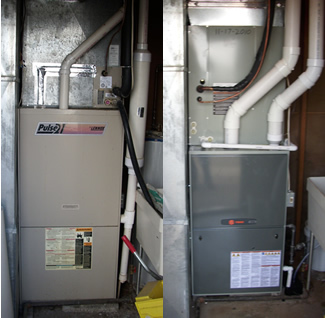 Removed electic baseboard heat and installed 2.5 ton heat pump system with ductwork to each room.